We know that cat is used to scratching any thing around by its sharp claws. To minimize the loss it will bring, it is a must have to buy a claw-grinding plate for amusing cats. 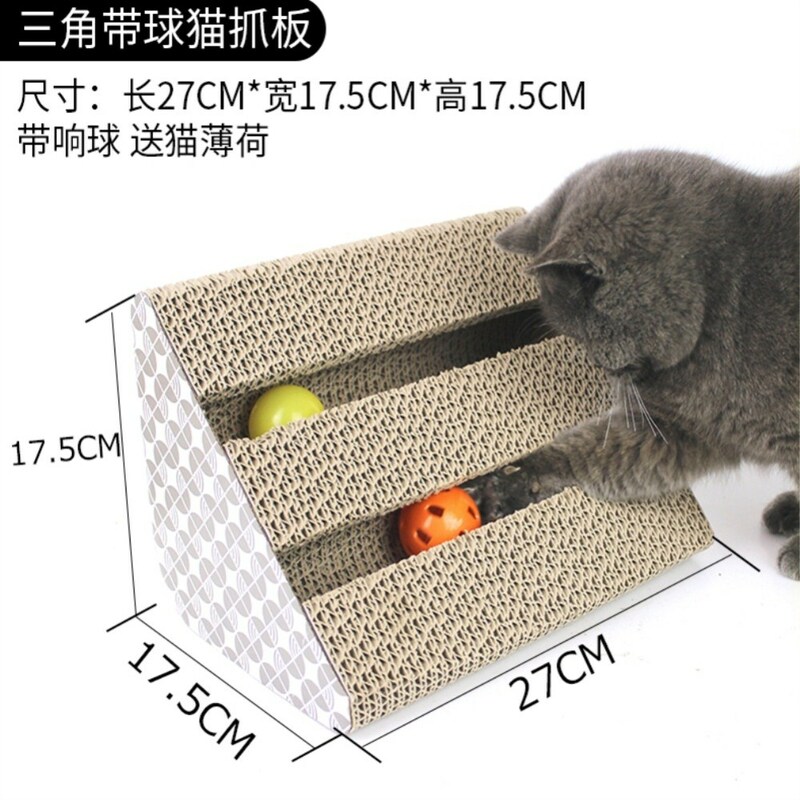 Please attach importance to this Cute Triangular Shape Corrugated Paper Pet Cat Toy Cat Claw-grinding Plate with Catnip. Its Triangular shape makes this plate distinctive from ordinary one. Modern craft ensures its high durability. 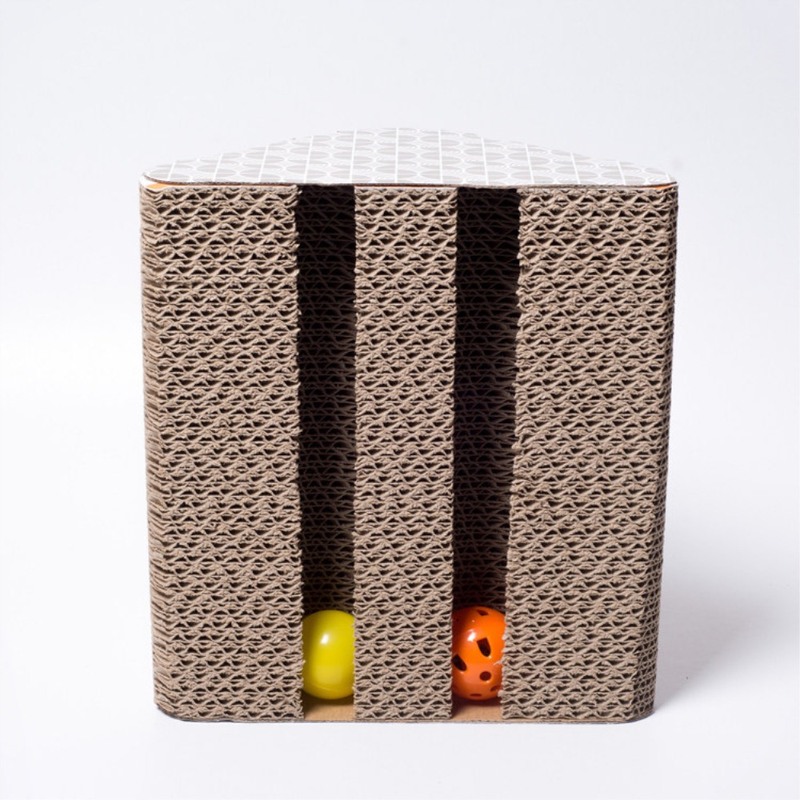 And its harden treatment based on premium material makes this board durable and harmless. 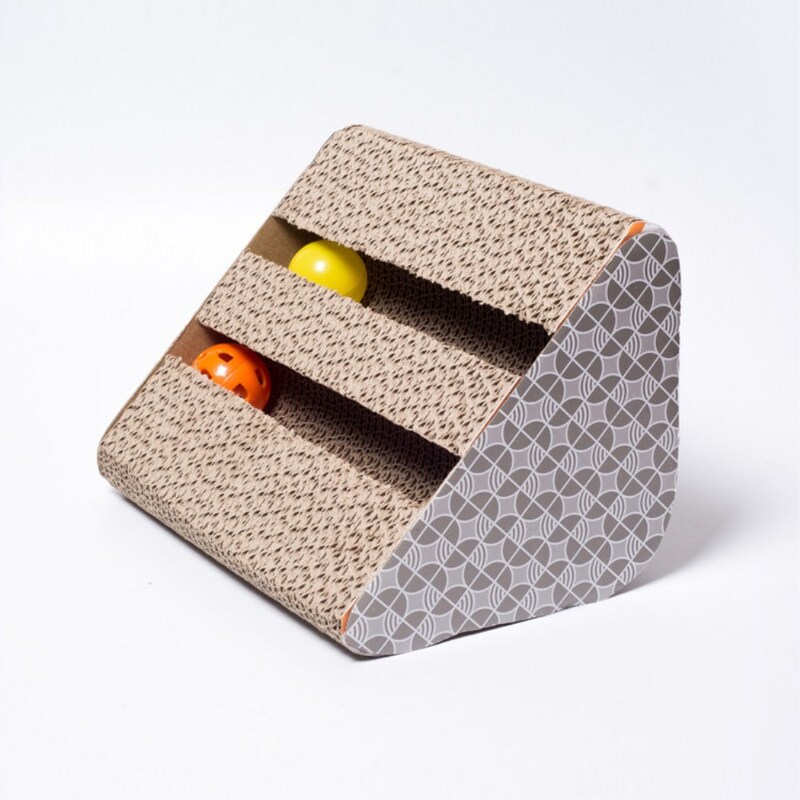 Once you buy this board, you will gain additional catnip, a sort of herbaceous plant which could make this board more attractive if it is stuffed. Have a try! 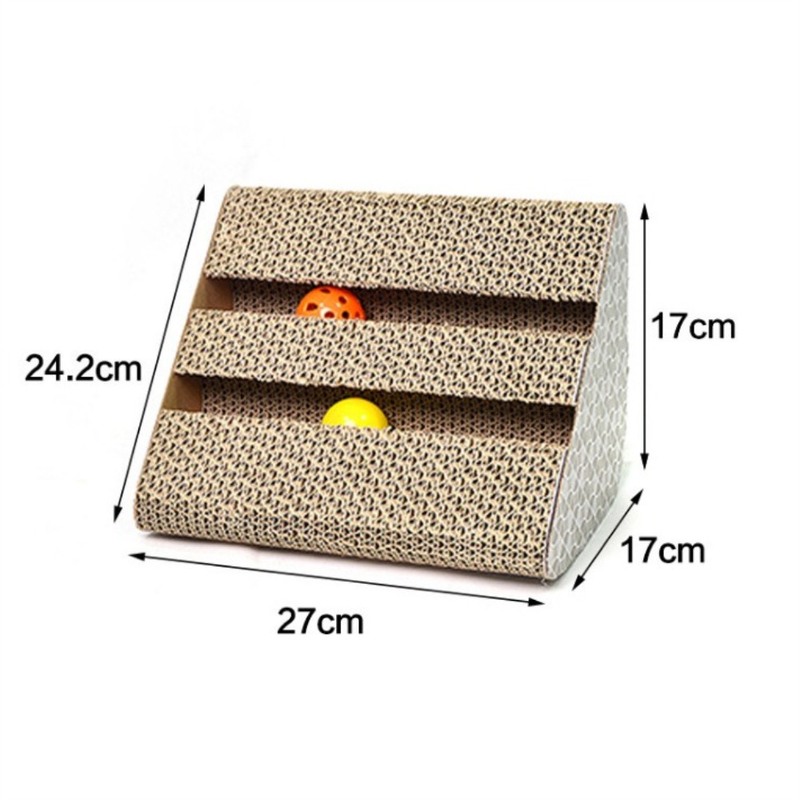 Jining city jiaxing packaging co., LTD is a professional manufactor of Cat Scratching Board , Cat House and other pet products. Factory has its own complete and scientific quality management system. 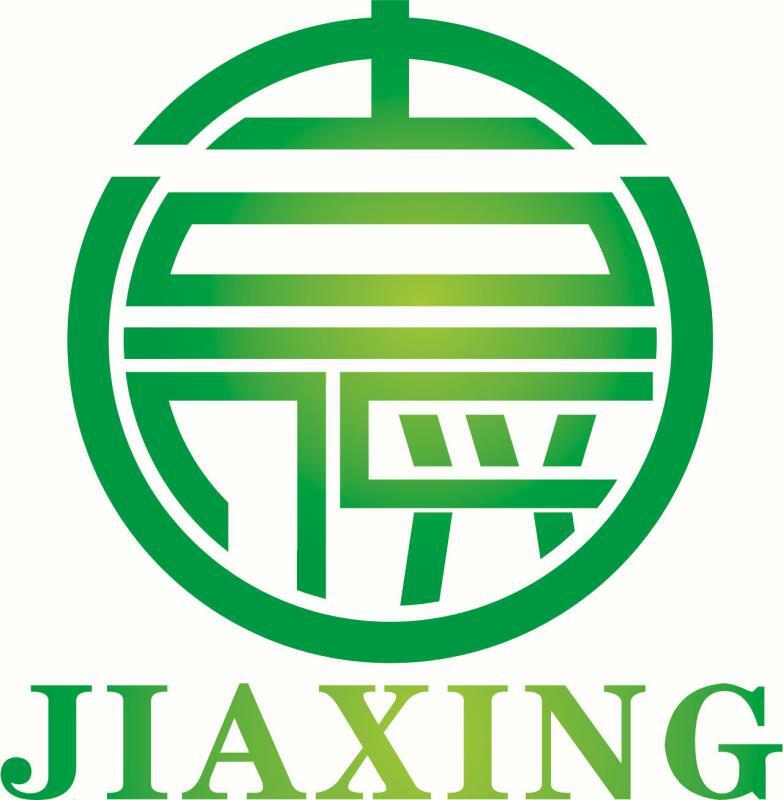 Jining city jiaxing packaging co., LTD is recognized by all the customers with its integrity, company strength and perfect quality. 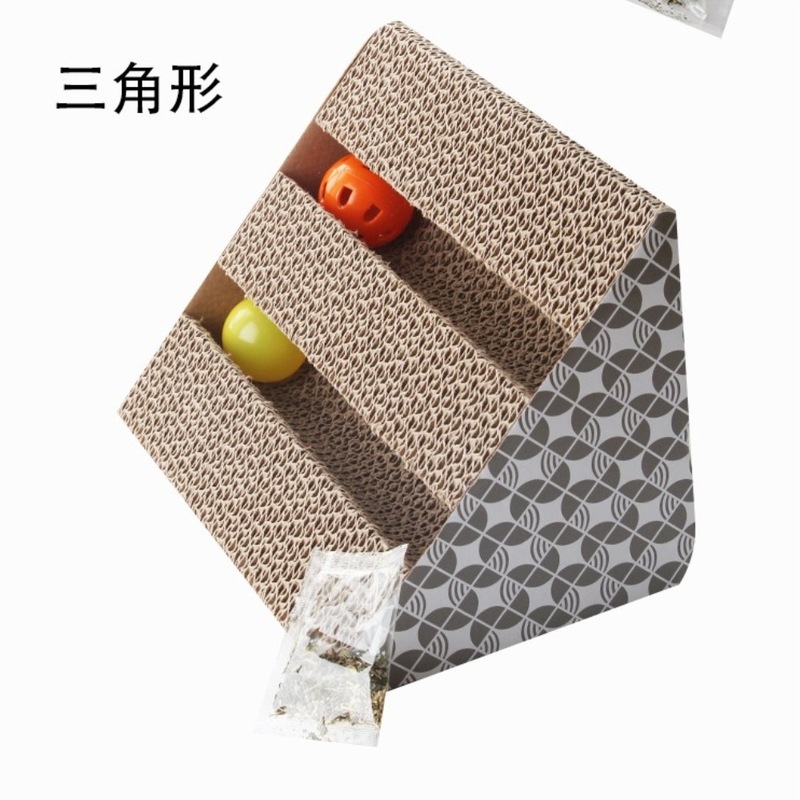 Welcome friends from all around the world come to visit and establish long-term business relationship. 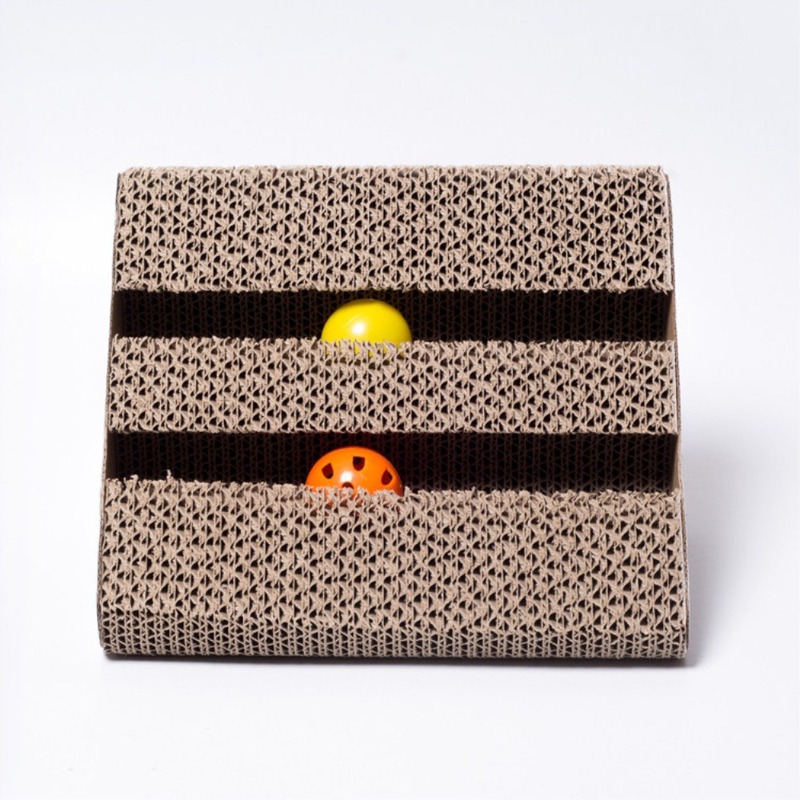 Looking for ideal Kitten Scratcher Scratching Post Interactive Toy Manufacturer & supplier ? We have a wide selection at great prices to help you get creative. All the Cats Toys for Grinding Claw are quality guaranteed. 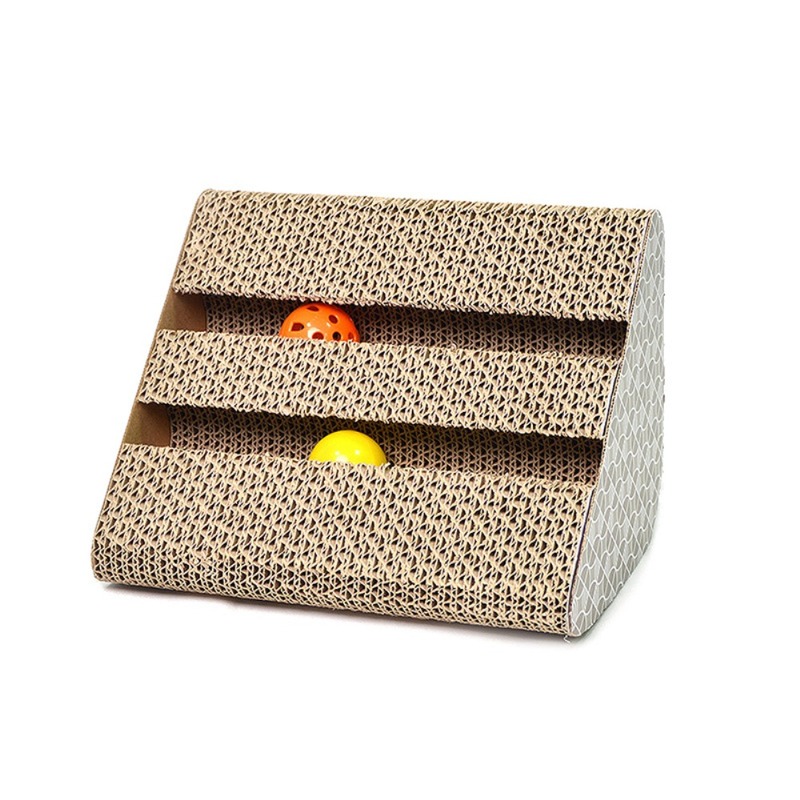 We are China Origin Factory of Cat Scratch Toy with Ball. If you have any question, please feel free to contact us.